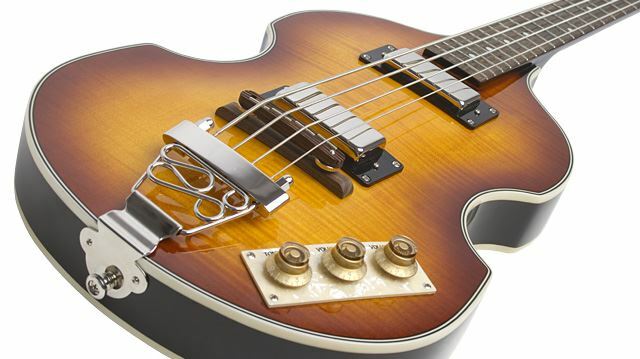 Epiphone introduces the Viola, one of the most recognized basses in the world. 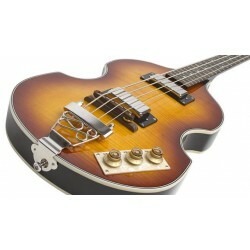 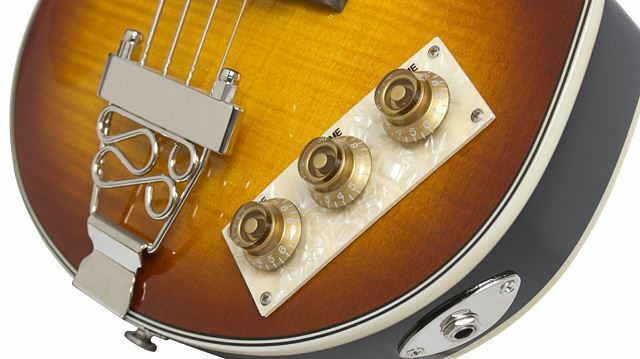 A popular bass for British Invasion bands who couldn’t afford finer Gibson and Epiphone instruments, the Viola’s unique construction and woody tone produce unique sound on stage and in the studio. 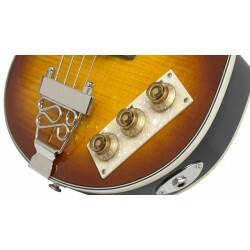 Today, vintage models are difficult to find and are often plagued by vintage problems along with thier vintage price tag. 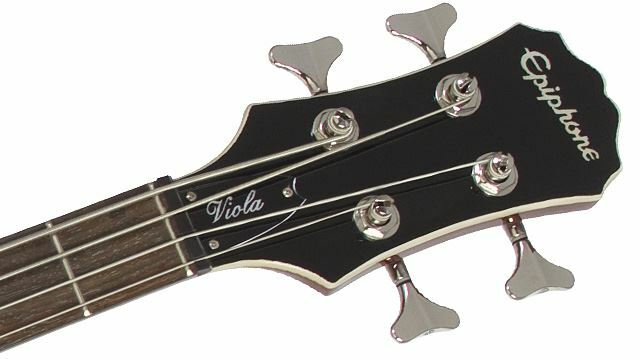 Epiphone engineers have solved those problems with our Viola, which has the same classic sound with improved pickups, hardware, and electronics. 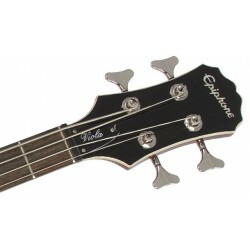 The Epiphone Viola Bass comes with Epiphone’s Limited Lifetime Warranty and Gibson 24/7/365 customer service. 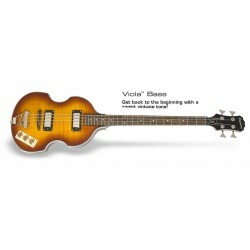 Visit Guitarking.nl Authorized Epiphone dealer today and discover the sound of a legend with the Viola from Epiphone.